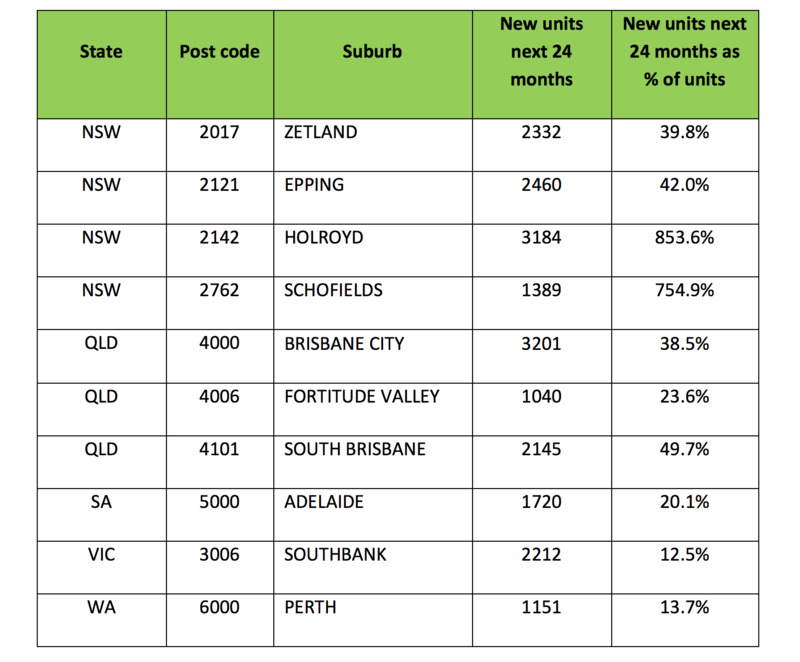 The widespread oversupply issue is universally acknowledged by banks, including the Reserve Bank of Australia, who have all compiled ‘blacklists’ for postcodes that are suffering from potential unit saturation. Lenders will either require a much higher deposit as security on their loan, or they may turn down a loan application entirely. Additionally, off-the-plan dwellings are typically marketed to investors, and when many – sometimes hundreds – of identical dwellings come online simultaneously, it can be a race to the bottom as investors drop rents to lure in a tenant. Squashed property values and high vacancy rates are hallmarks of the new oversupply issue. Despite the concerns, the unit market continues to grow. 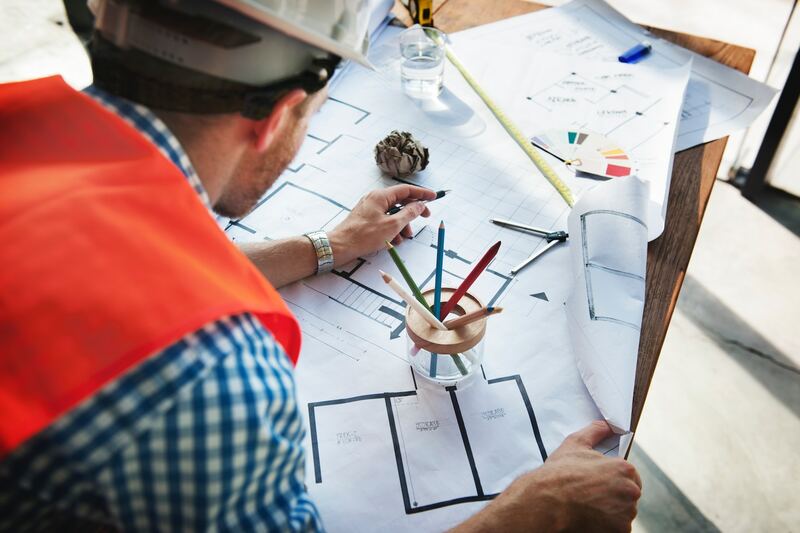 More than 315,000 units have been approved for construction across Australia over the next two years. Using RiskWise’s advanced algorithm and analysis tools, we have pinpointed five key factors that create poor off-the-plan investment environments. Undoubtedly, the number one failure factor for both houses and units is poor economic growth. Our research has shown that areas with weak economic growth underperformed the national benchmark, delivering an average five-year uplift of 10.4%. Even in areas that enjoy a strong, sustainable economic growth, the dampening effect of off-the-plan oversupply on the market is clear. A high proportion of new units in a relatively small area shows a strong correlation with poor capital growth. For example, although Melbourne has one of the country’s strongest economic growth outlooks and held a very strong housing market for several years, Box Hill experienced a negative capital growth of 8% in the last 12 months, due to oversupply. Around 1800 units were in the pipeline in 2017, an addition of more than 30% to the existing stock. Off-the-plan units are weaker investments than new house builds in the same suburb. For example, houses in Queensland’s suburb of Chermside achieved a five-year growth of 32%, versus unit growth of just 2%. Inner-ring demand doesn’t extend to units, with CBD units delivering poorer capital growth than units in the middle ring. Prime examples of poor growth are Melbourne’s Southbank, and Fortitude Valley in Brisbane, with negative growths of -1% and 4.8%, respectively. The higher the renter ratio, the poorer the capital growth performance of off-the-plan dwellings. Houses and units purchased in suburbs with a renter ratio lower than 50% delivered five-year growth of 41.6%. Where the renter ratio was higher than 70%, we saw an average 22.3% growth in the same timeframe. 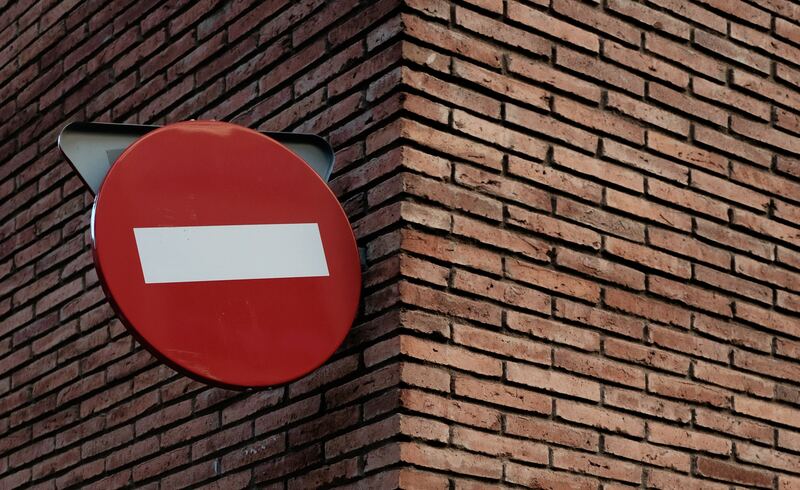 If we look at the top 10, it’s no surprise to see several city centres listed – particularly Brisbane, which features prominently on lenders’ blacklists. In 2017, more than 5300 units were completed in Brisbane, with another 11,000 in construction. What we’re currently seeing on the market is a lot of incentivised advertising, from offers of full furnishings included to a free car on settlement. Taking out number one spot is Zetland, a former industrial zone 4km south of Sydney’s CBD. Now in an advanced stage of gentrification as part of an urban renewal project, the residential development of choice has been high-density units and apartments, with more than 5000 new units in the pipeline across Zetland and neighbouring Waterloo since 2016. 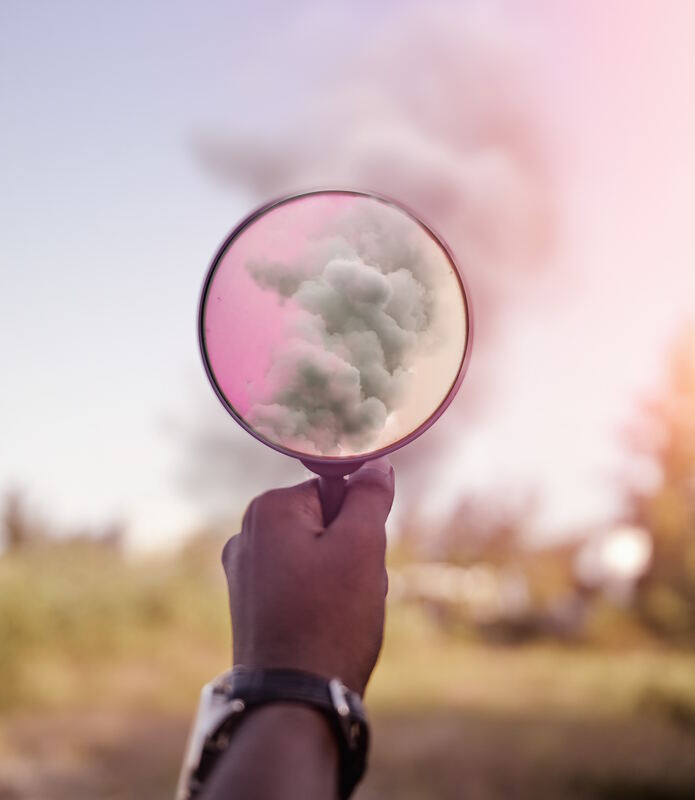 We would advise any investors looking at off-the-plan purchases to know what to look for and the degree of risk involved. Buyers should arm themselves with an in-depth analysis on the suburb’s ability to absorb the new unit supply, and the potential impact on future capital gains. 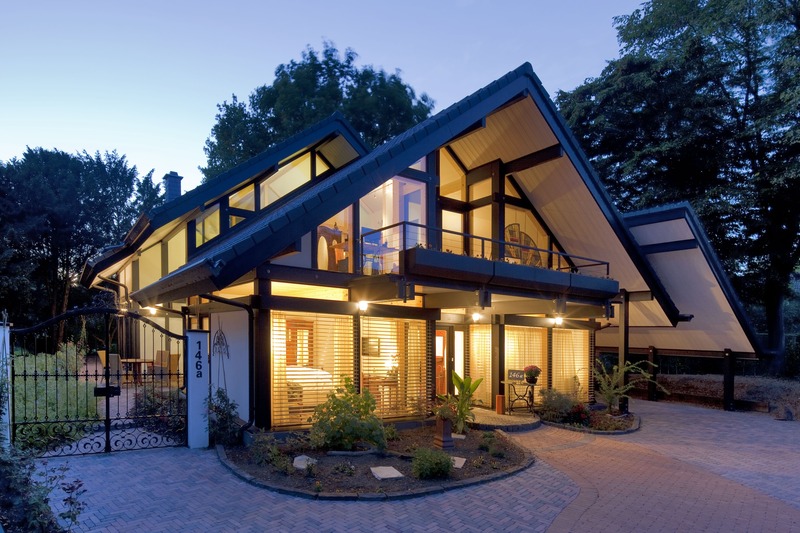 RiskWise Property Research offers unique, independent risk analysis reports that provide a comprehensive assessment on any individual property, in line with a wide variety of local property and economic factors, including off-the-plan supply and its potential impact. 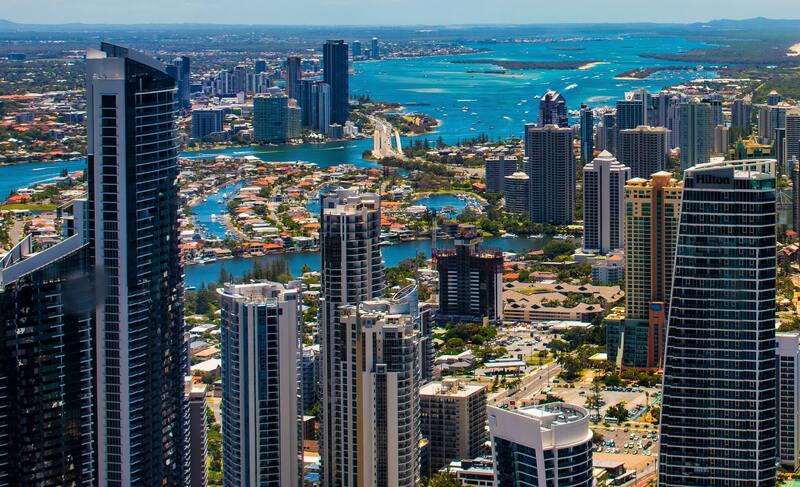 A recent report that more than $1 billion in real estate will hit the Gold Coast property market for the 2018 Commonwealth Games has sparked a warning from RiskWise Property Research CEO Doron Peleg. RiskWise Property Research has performed research into OTP properties to identify and measure success and failure factors. We have applied the results in our new comprehensive reports, which outline the best and worst OTP areas in Australia.